Apple ‘s new declaration about the new iBooks Author tool is expected to be one of the best technical design by the Cupertino based technology major. 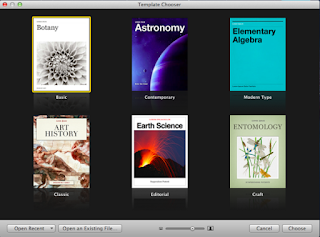 The tool is prescribed as a boon for the academicians and teachers who are interested in making quick iBooks mixing all the other types of media in one single iBook. And the apps is provided absolutely free, of now. As ebook making is a cumbersome process involving the mixture and amalgamation of various technologies. According to the some experts by adding and inducing interactivity to books which Amazon and other competitors can hardly match. Apple has made a move to challenge Amazon. With capacity to produce various types of content for broader devices, Adobe’s software can cost thousands of dollars, while Apple’s iBooks Author app is free. Quite beautifully described the features of Apple author. Really informative post.